Quinn has been with Hireology since September 2017. 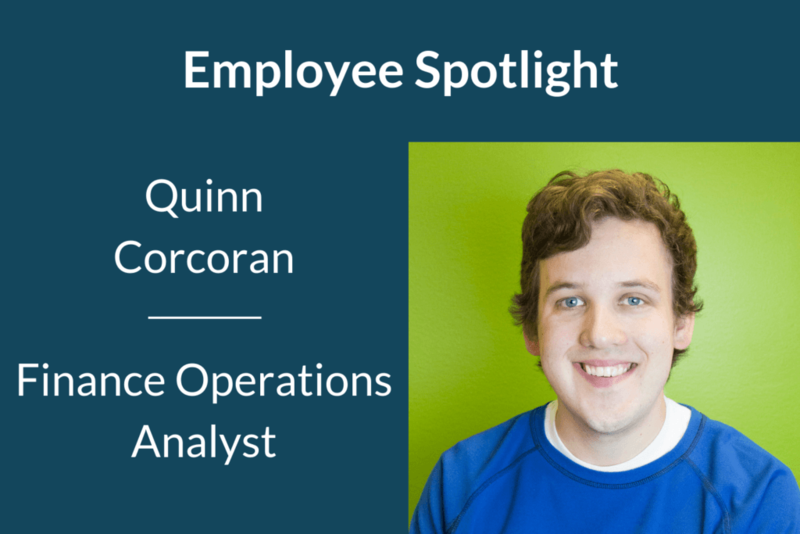 Read on to learn more about Quinn and his impact on our Business Operations Team. Quinn, can you tell readers a bit about what you’re working on? At the moment, I am helping two new Customer Care Specialists get fully ramped answering customer inquiries, internal questions, and navigating all of our partner sites that we integrate with. I am also making sure all deals signed are set up correctly for new customers and aligned with our reporting. On any given day I may wear multiple hats. I started my career with a degree in Education and have experience working in the classroom. After graduation, I worked briefly in IT sales before finding a permanent position. 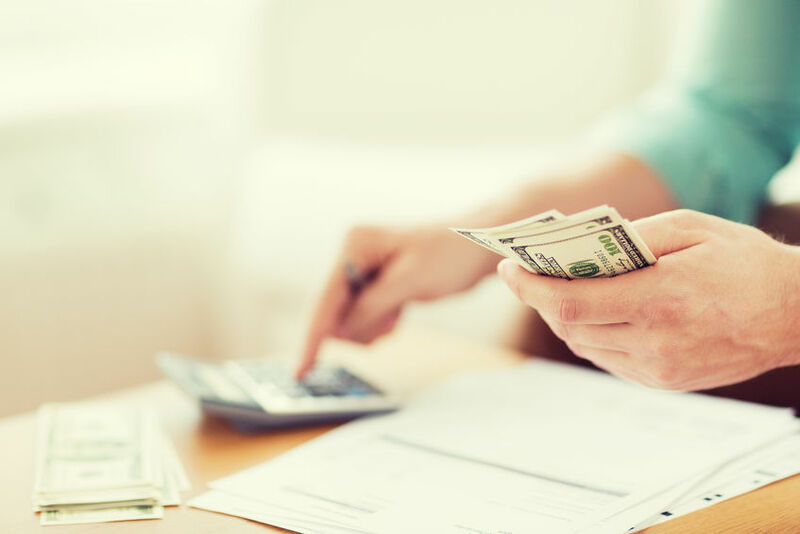 I was passionate about the HR industry which led me to Paylocity in a sales support role. 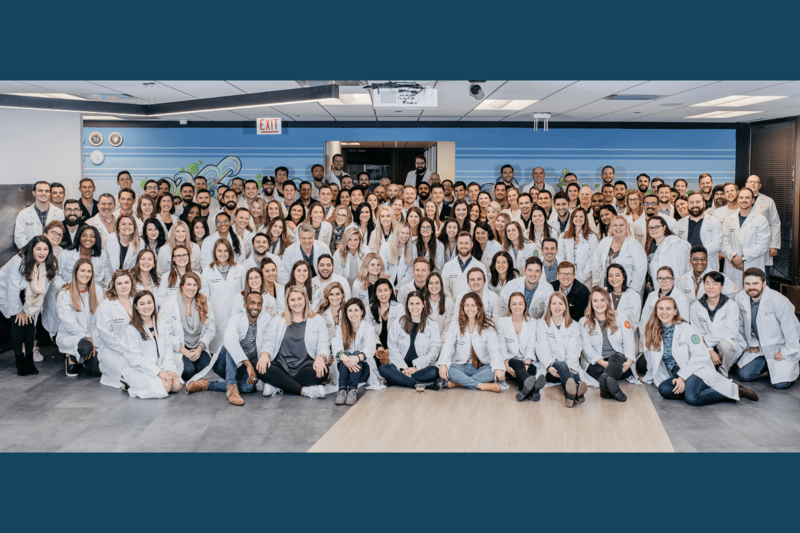 After working at Paylocity, I needed to relocate to the city of Chicago, which ultimately led me to apply at Hireology after reading the great reviews. I started at Hireology in fall 2017 as a Customer Care Specialist and was promoted 6 months later to Fulfillment Operations Analyst. It has been quite the journey, but I would not change a thing as it brought me to where I am today! 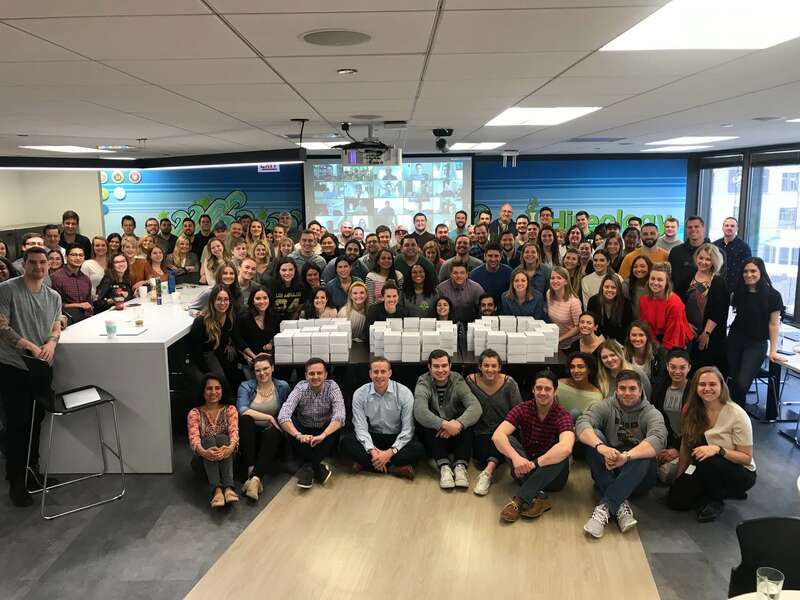 Hireology has a unique culture that truly embraces our core values. There is never a dull moment with the diverse group of characters here. I would describe it as supportive, goofy, passionate, and rewarding. The culture brought me to Hireology. It is a rewarding environment that fosters growth, development and a good work-life balance. What is exciting about working here? The startup environment is very exciting! In a younger company like Hireology, I have found there is much more opportunity for growth. For example, I had the privilege of taking on a new role less than a year into the role I was initially hired for. As an individual, you also have the ability to positively implement change and leave your footprint as opposed to being a cog in a wheel with no room for development. Many people may not know that I have been skydiving even though I am very afraid of heights! Right now, my favorite show is definitely the Game of Thrones series on HBO. A few weeks ago, I saw the live score of the orchestra at Allstate Arena with my girlfriend. I would highly recommend it even if you are not familiar with the show, as the music and special effects were awesome. There are many cozy spots you can find a quiet place to work, but I have found I do my best work at my desk. In my particular role, having the added monitor at my desk and being able to quickly collaborate with peers around me is very helpful. What are your favorite snacks in the Sea of Green? My favorite snacks have to be those fruity fig bars in the morning and the classic Goldfish (no Flavor Blasted!) in the afternoon.